The beauty of Eurorack is its modularity. The problem is, that means your first investment has to be a case. 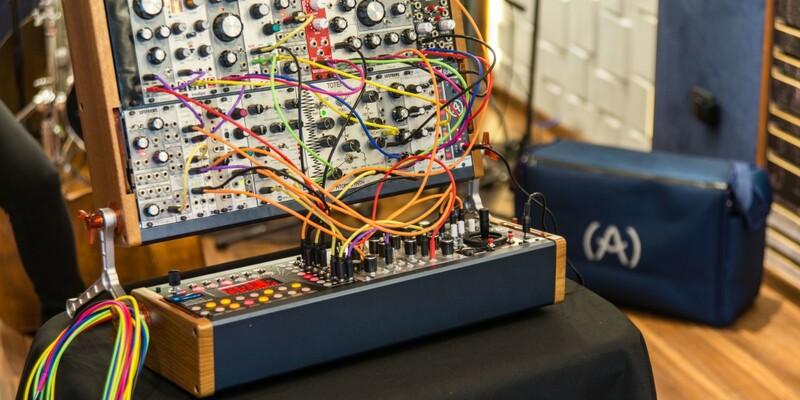 Arturia’s RackBrute might be your solution.